At Fitness 4 Home Superstore, we’re proud to offer Massage Chairs from Positive Posture. Positive Posture partners with award-winning designers, ergonomists, and wellness experts around the world to create uncompromisingly refined furnishings that raise the science of comfort and rejuvenation to a high art form. 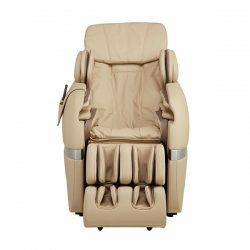 Every recliner, chair and sleep system they make is the product of years of research, testing and refinement. Built of the finest materials. Crafted to the highest quality standards. And designed to provide you with a lifetime of wellness and timeless style. 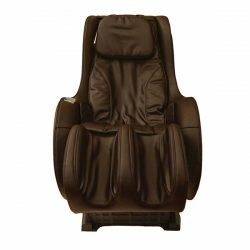 Whether you’re looking to sooth aching mucsles after a hard workout, or you just want to relax from the day’s stress, massage chairs from Positive Posture are the perfect tool to rejuvenating your body and mind. 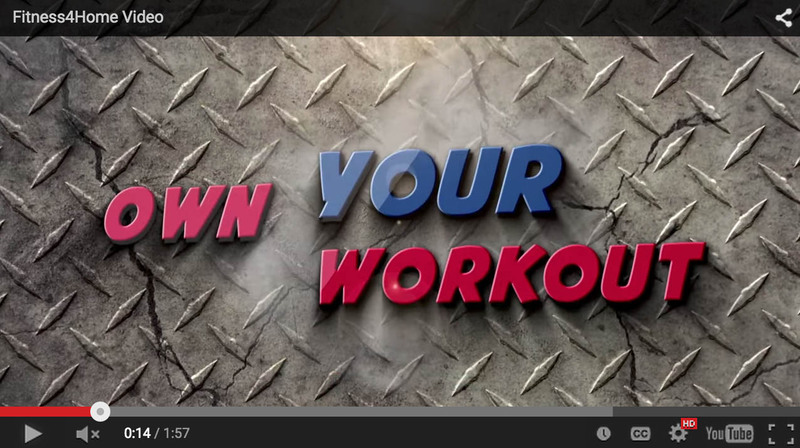 Available from Fitness 4 Home Superstore in Scottsdale, Phoenix, or our I-10 Superstore.